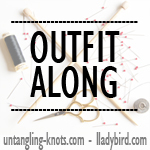 ← Me Made May ’15 week one round up. 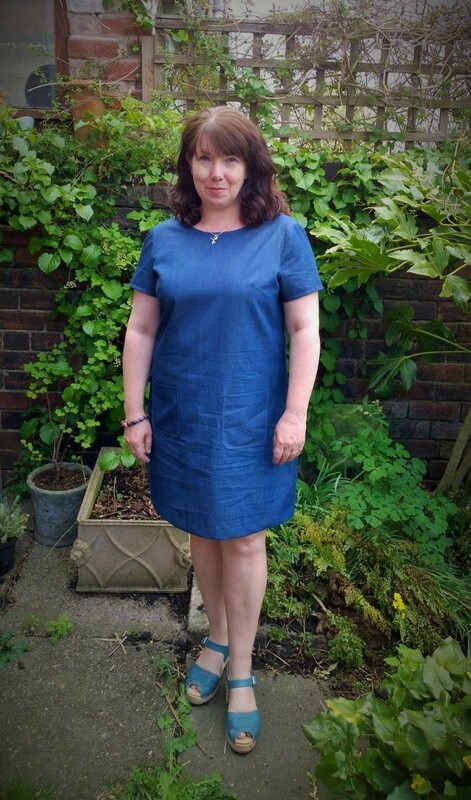 This entry was posted in Finished Sewing Projects and tagged colette laurel, denim shift dress. Bookmark the permalink. I love that zipper! Your dress is the perfect basic. Laurel is so flattering. I have wanted a denim laurel for quite sometime too! Yours looks great and I love that exposed lace zip! 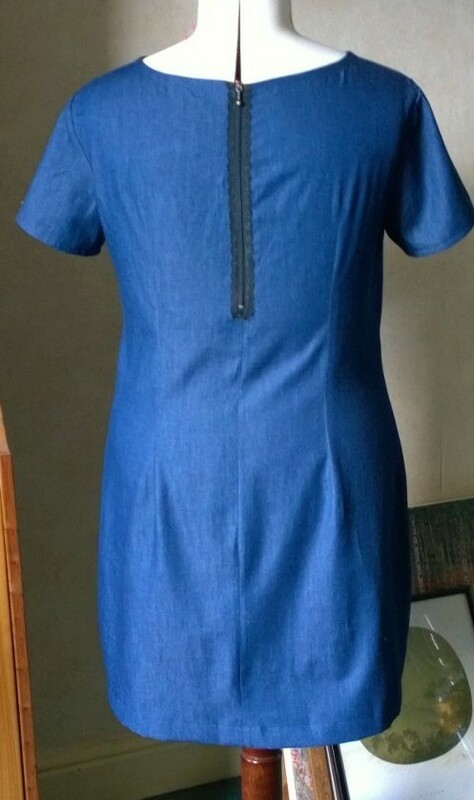 It looks really great and i love the exposed zipper! Looks great! 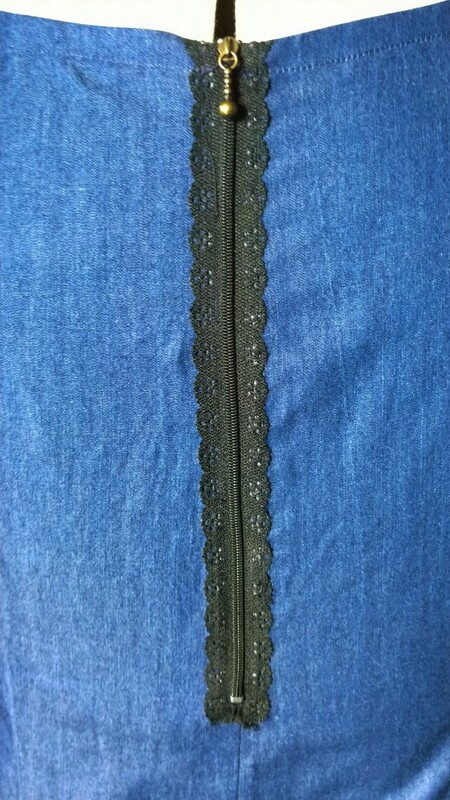 It’s nice that you can find such a fancy zipper to finish it off. I do love your style! Tres chic!👏👏👏 Oh and I have that fabric too! 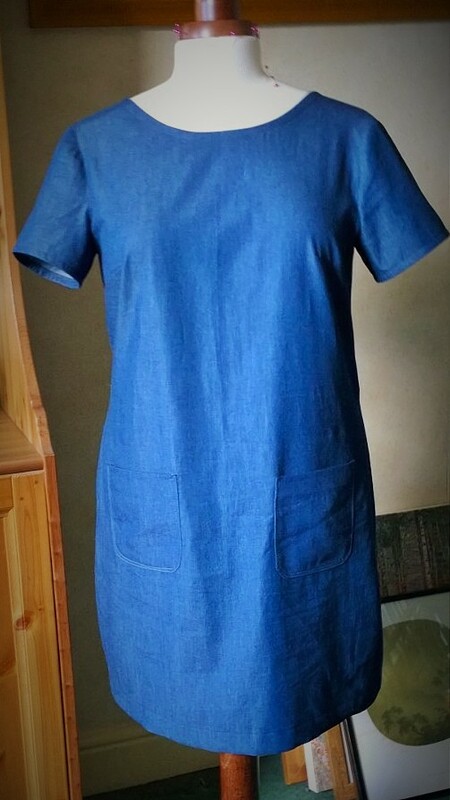 Why didnt I think of a denim shift dress! I have been creating a board of denim shifts on Pinterest. This is lovely, such a simple shape. 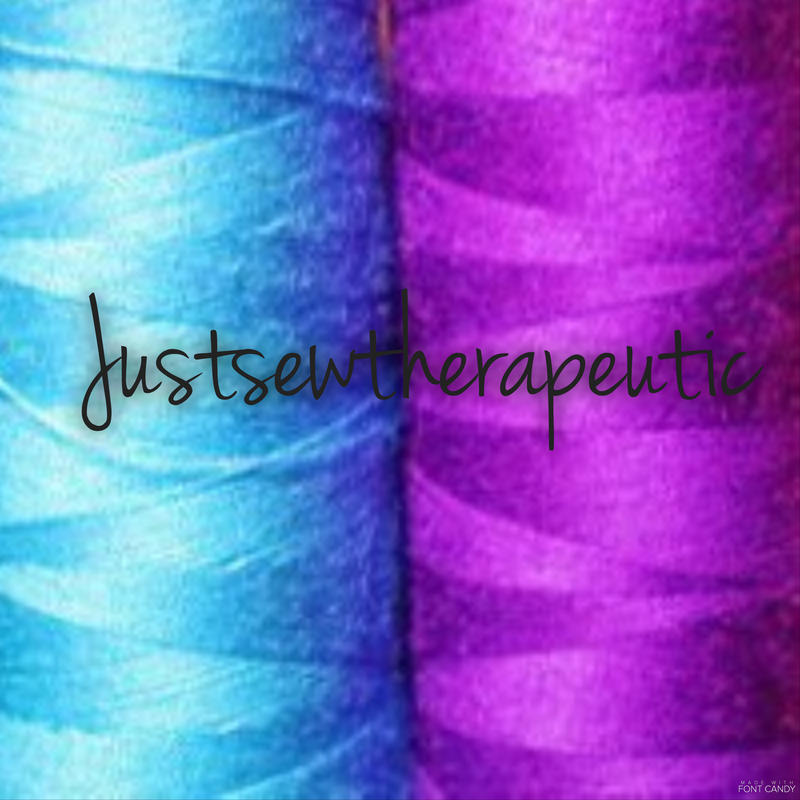 Enjoy wearing it. 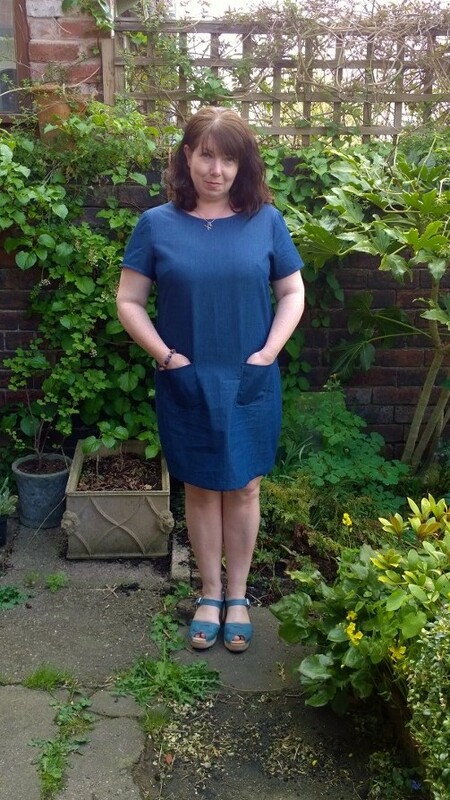 Thanks Louise, I’m contemplating a denim shirtdress too so I’ll have to start pinning some of those! Lovely dress and very on trend. 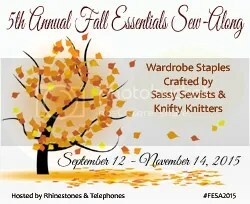 I’ve got this pattern too and it’s on my to sew list this year. Shift dresses are so versatile. 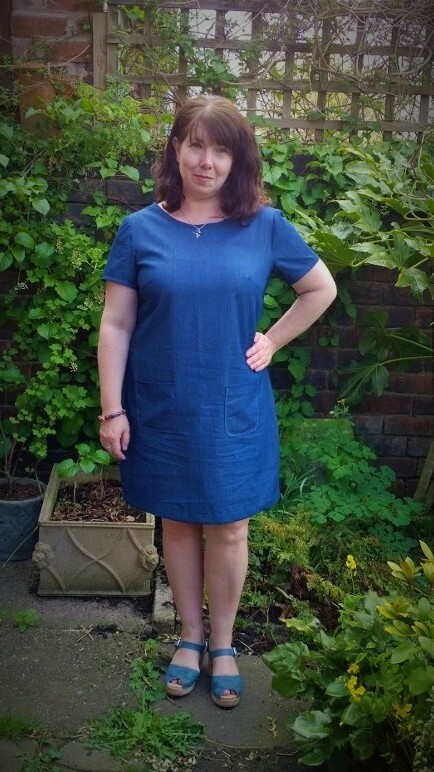 The pattern has a really nice shape and it’s not too fitted so there’s room to manoeuvre!